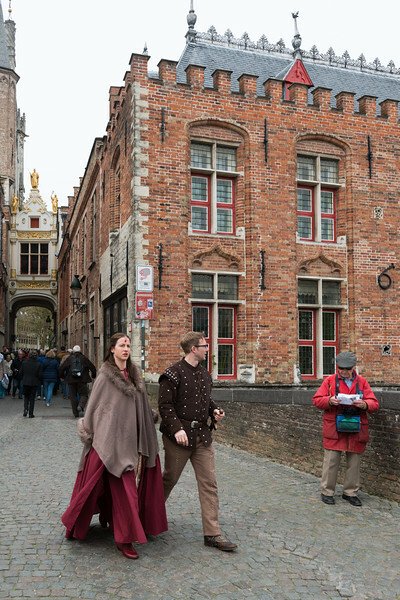 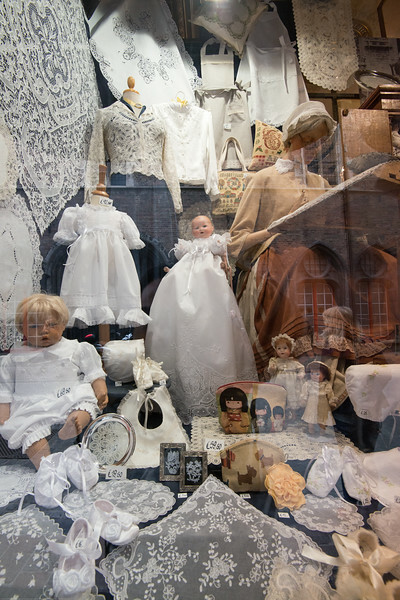 Folks dressed in traditional dress in Brugge, Belgium. 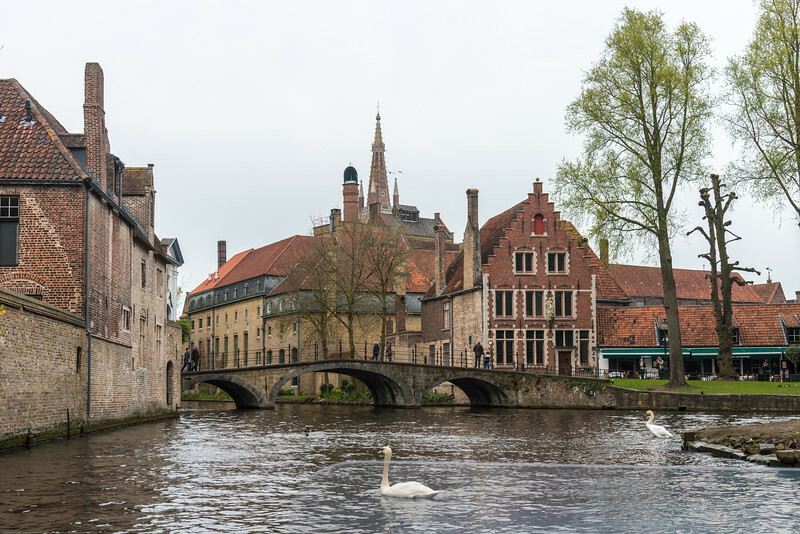 Bruges is the capital and largest city of the province of West Flanders in the Flemish Region of Belgium, in the northwest of the country. 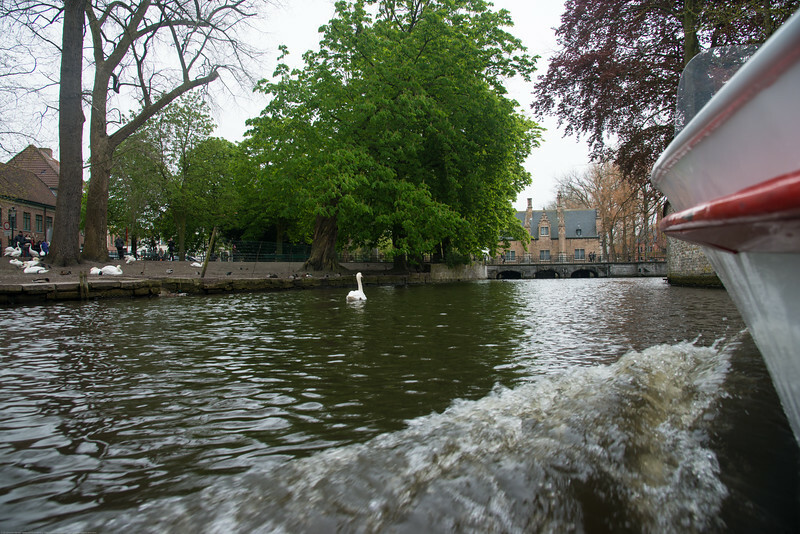 It is sometimes referred to as The Venice of the North. 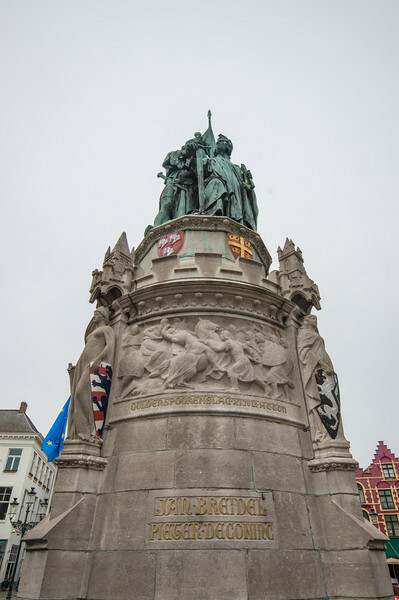 In the center of the market stands the statue of Jan Breydel and Pieter de Coninck, Place De Bruges. 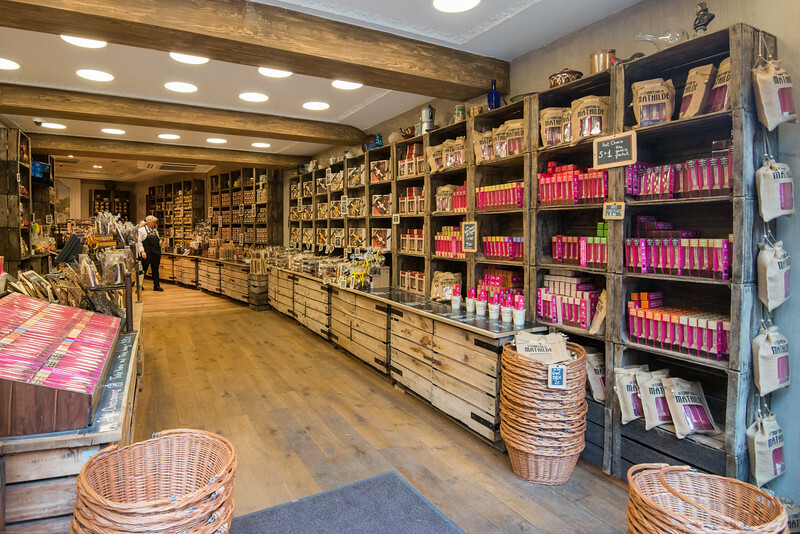 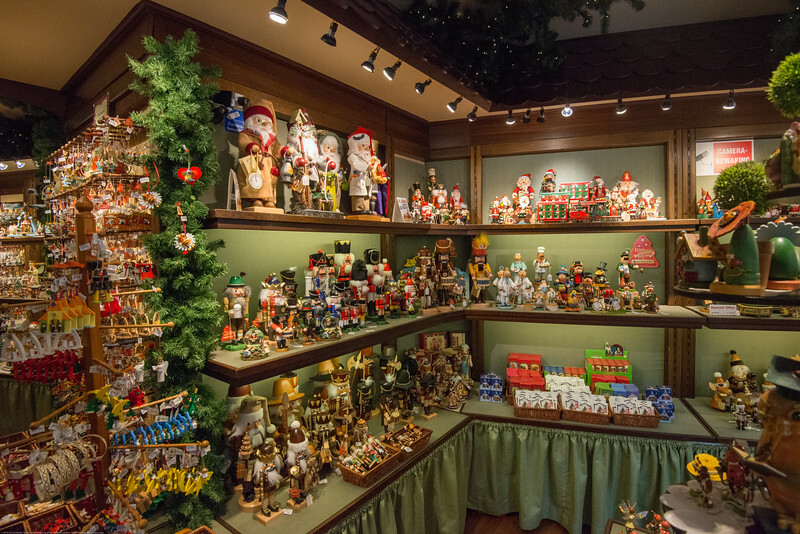 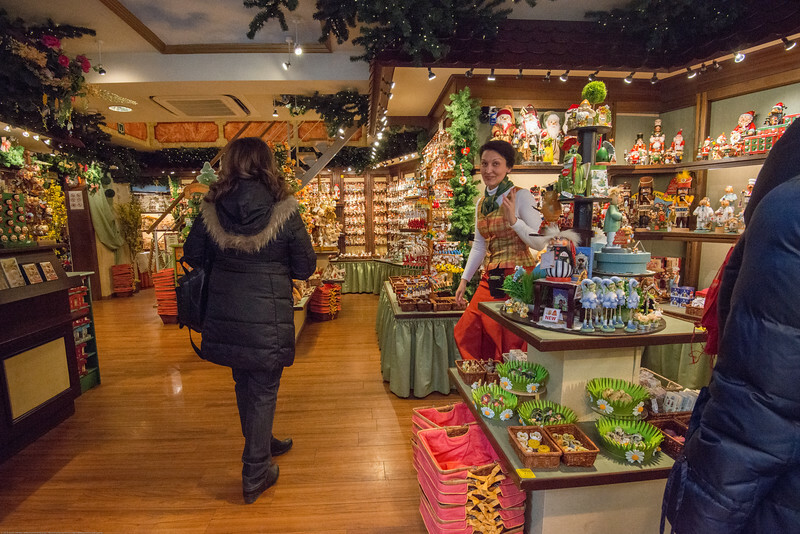 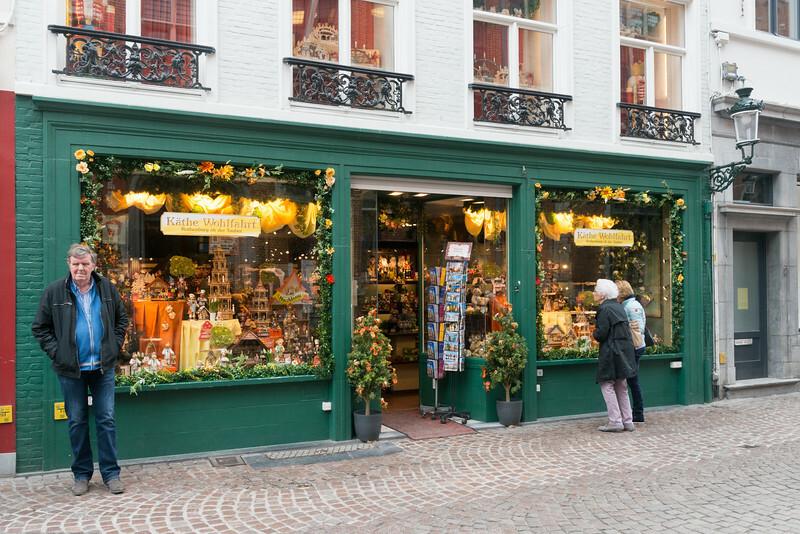 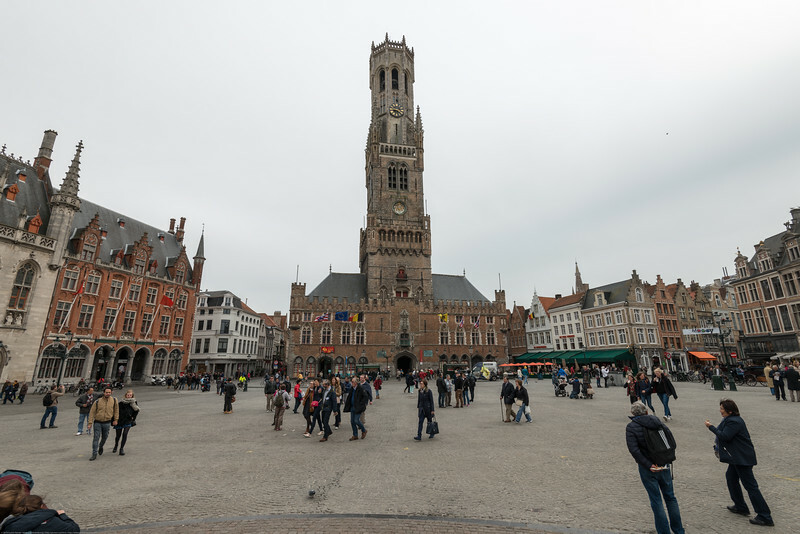 The Markt of Bruges is located in the heart of the city and covers an area of about 1 hectare. 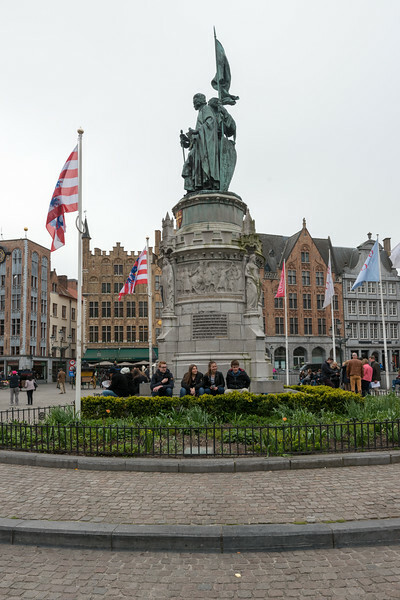 Some historical highlights around the square include the 12th-century belfry and the Provincial Court. 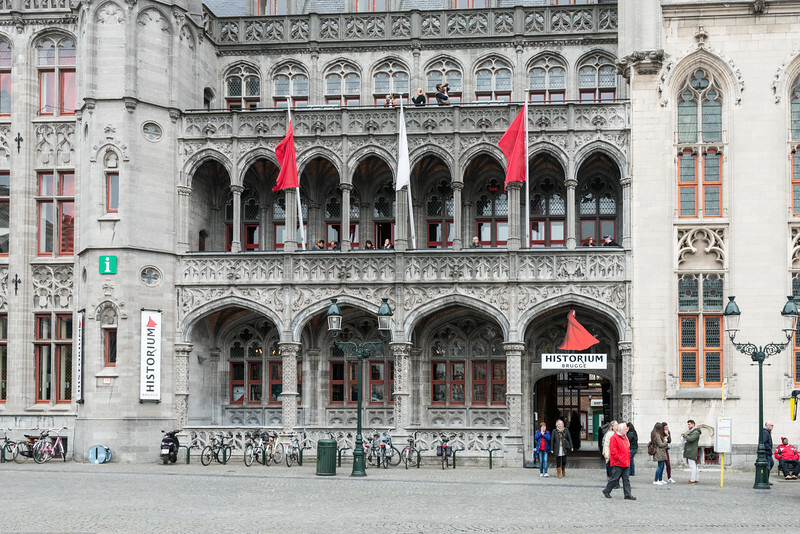 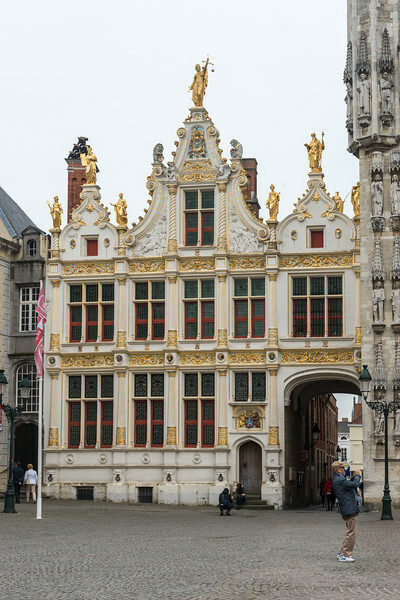 Historium at Place De Bruges. 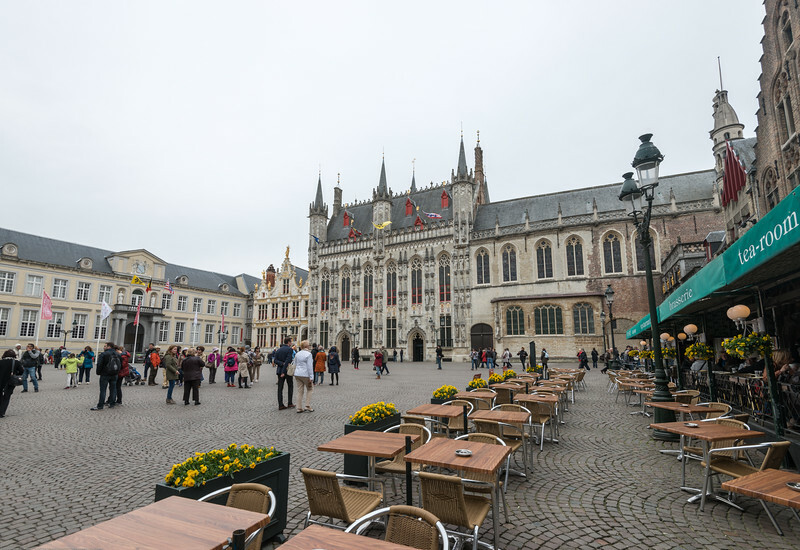 The Markt of Bruges is located in the heart of the city and covers an area of about 1 hectare. 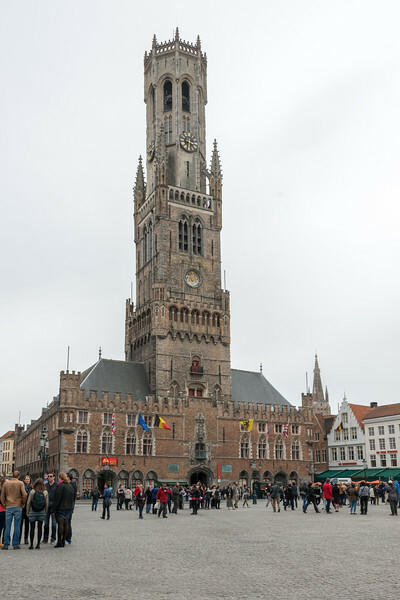 Some historical highlights around the square include the 12th-century belfry and the Provincial Court. 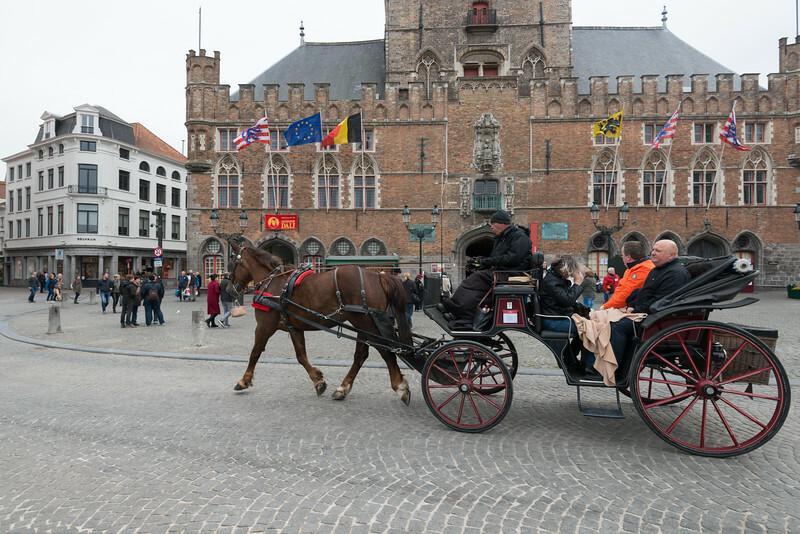 Traditional horse carriages at Place De Bruges. 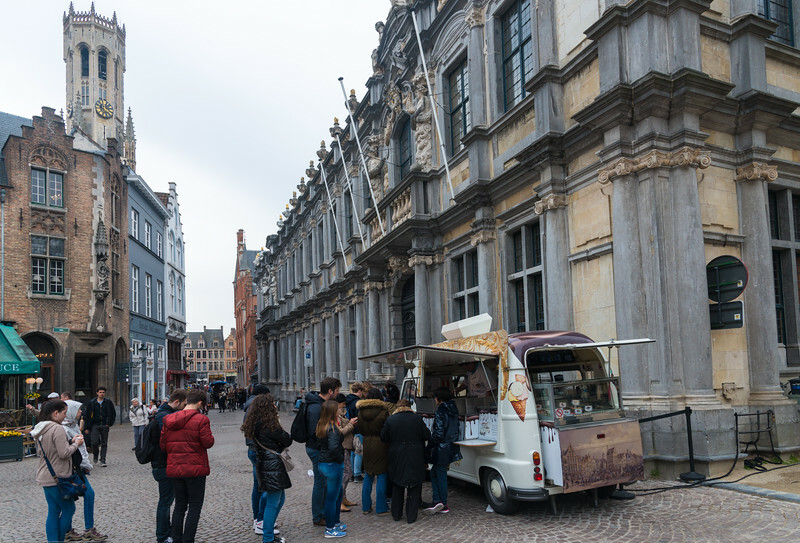 The Markt of Bruges is located in the heart of the city and covers an area of about 1 hectare. 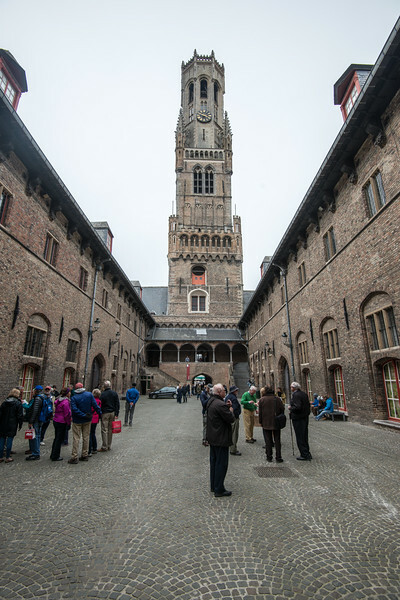 Some historical highlights around the square include the 12th-century belfry and the Provincial Court. 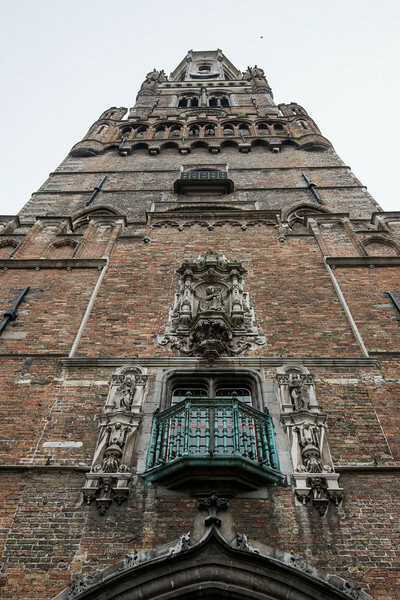 Belfry of Bruges, Place De Bruges. 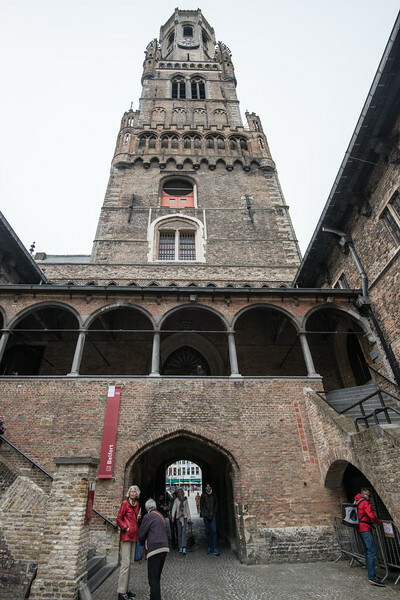 Medieval bell tower with 366 steps leading to views, plus treasure chamber & 47-belled carillon. 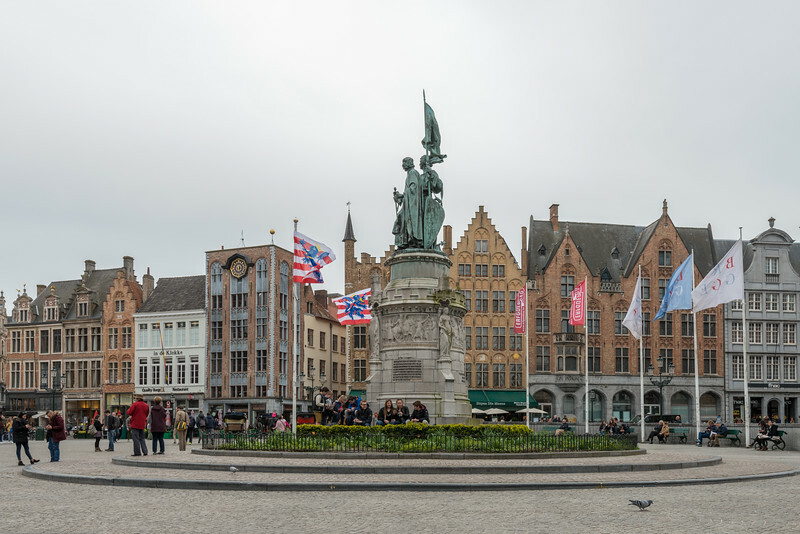 The Markt of Bruges is located in the heart of the city and covers an area of about 1 hectare. 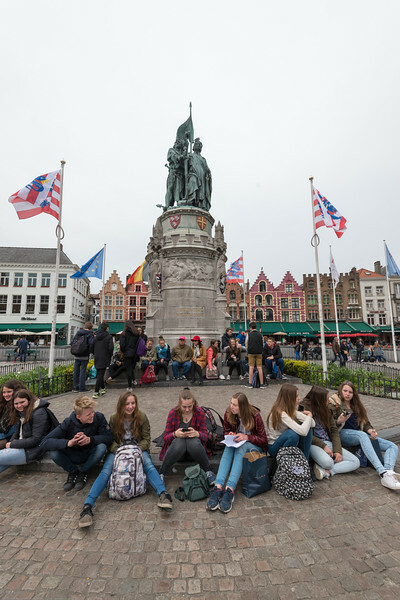 Some historical highlights around the square include the 12th-century belfry and the Provincial Court. 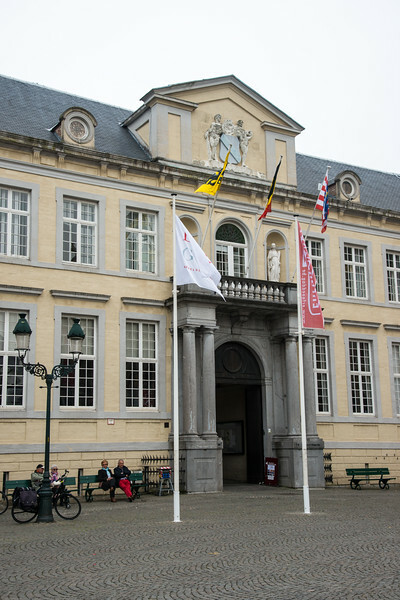 Provincial Court, Place De Bruges. 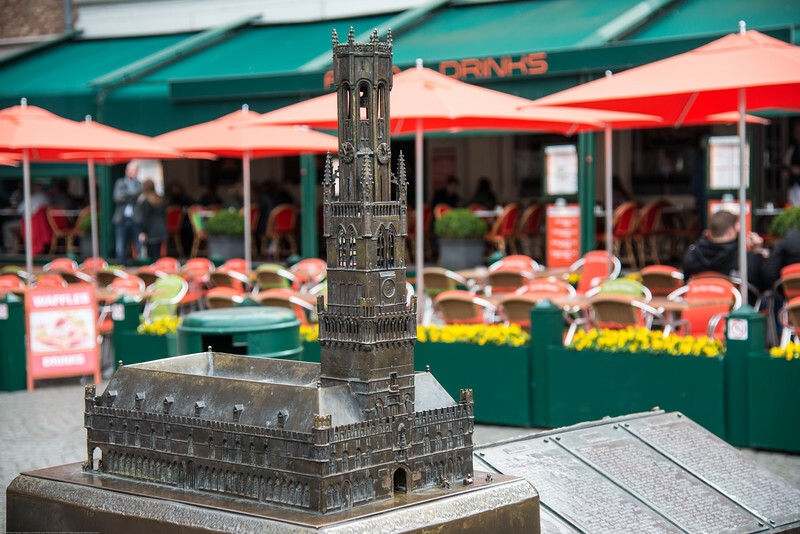 The Markt of Bruges is located in the heart of the city and covers an area of about 1 hectare. 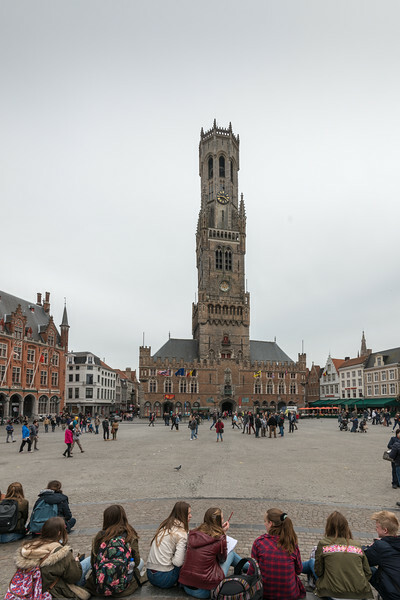 Some historical highlights around the square include the 12th-century belfry and the Provincial Court. 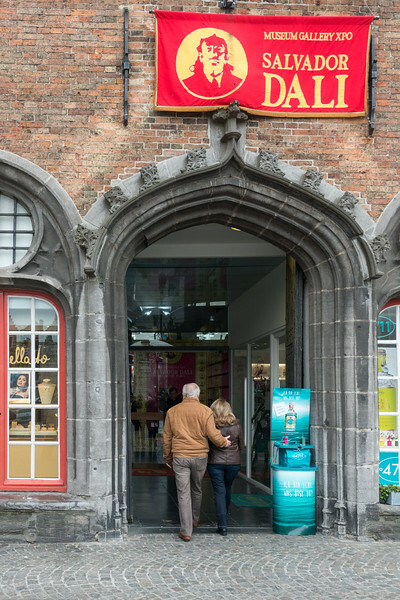 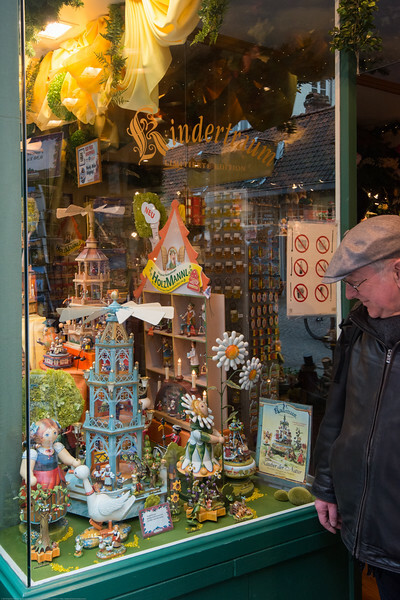 Quaint shops at Brugges, Belgium. 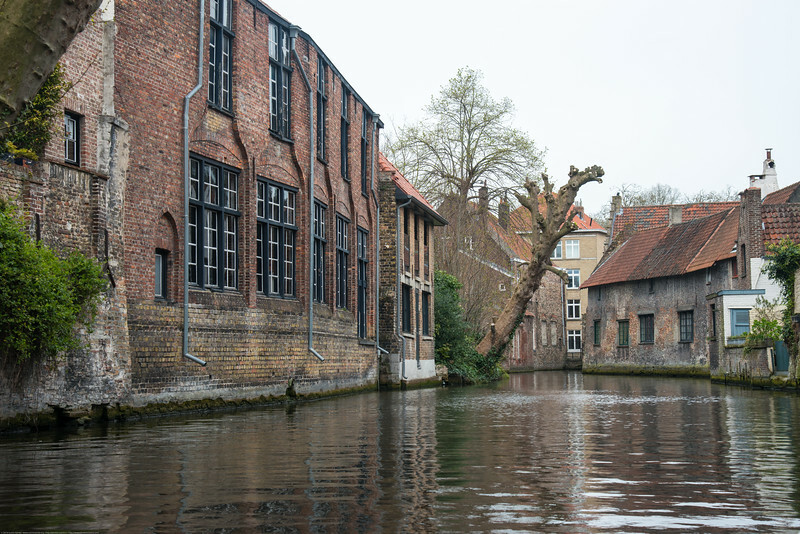 Brugse Vrije, Burg, Bruges, Belgium. 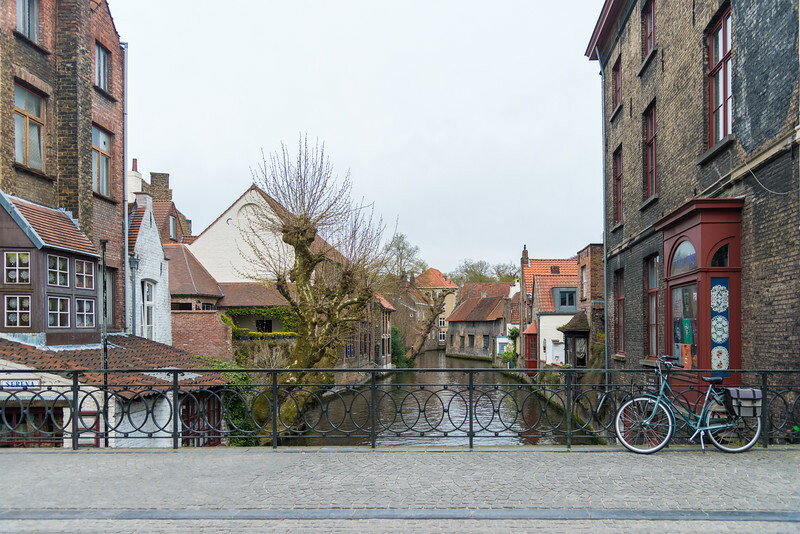 The Brugse Vrije was a castellany in the county of Flanders, often called in English 'the Franc of Bruges'. 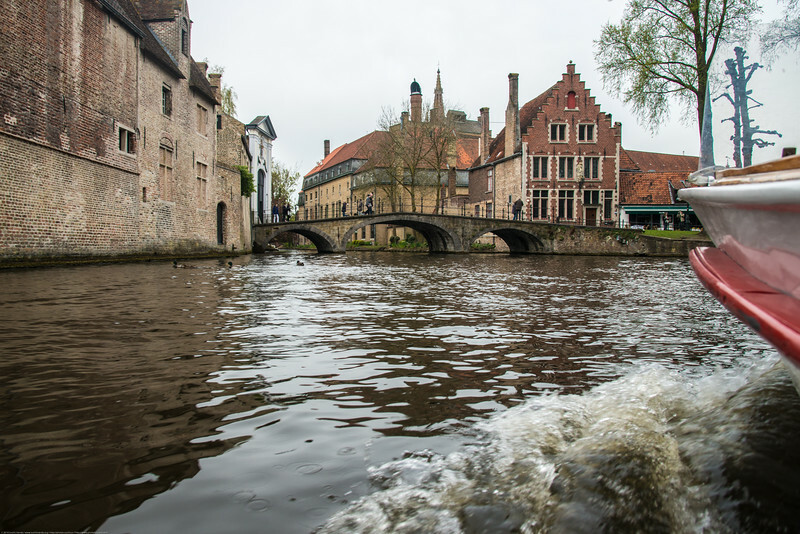 It included the area around Bruges, and was bordered by the North Sea, the Westerschelde and the Yser river. 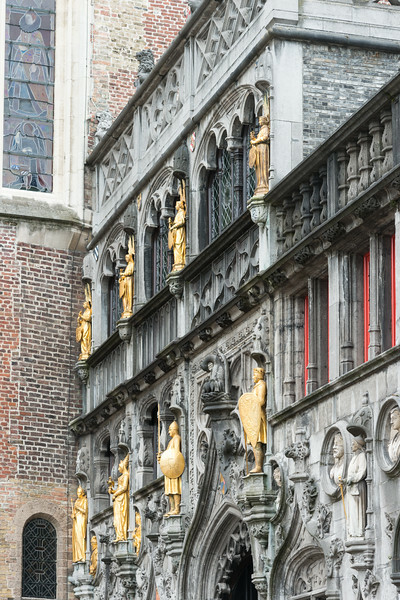 Basilica of the Holy Blood, Burg, Bruges, Belgium. 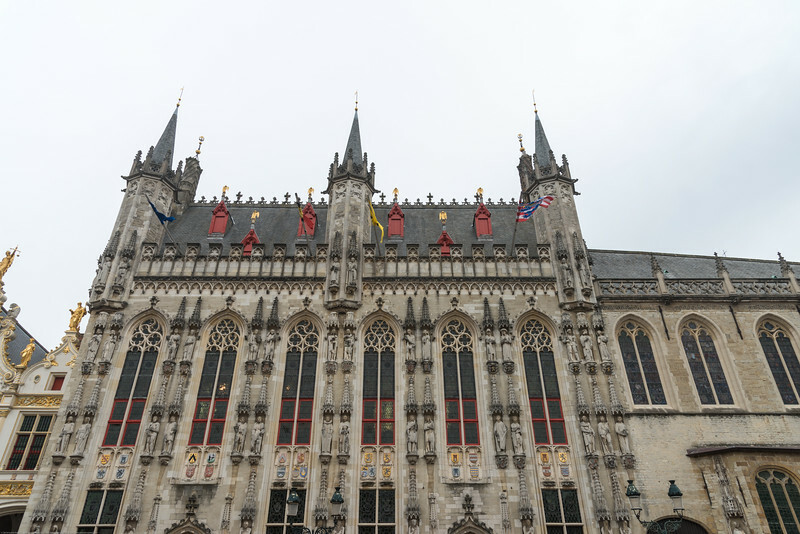 The Basilica of the Holy Blood is a Roman Catholic minor basilica in Bruges, Belgium. 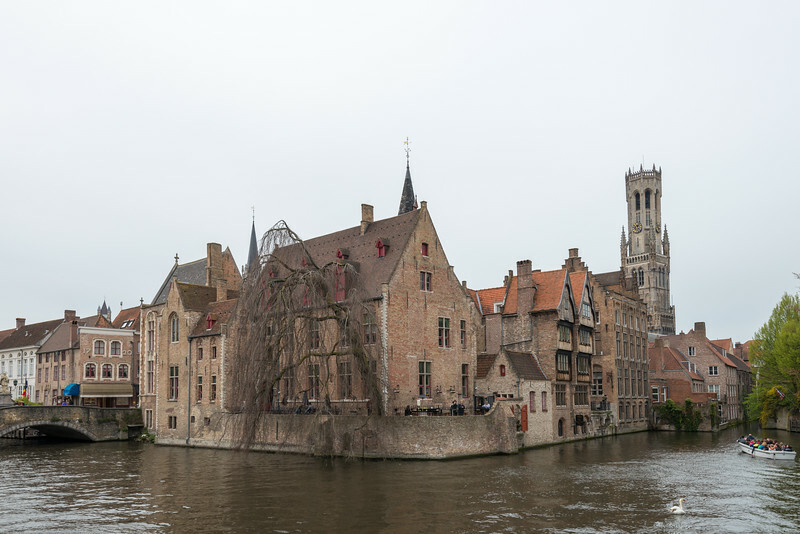 Originally built in the 12th century as the chapel of the residence of the Count of Flander. 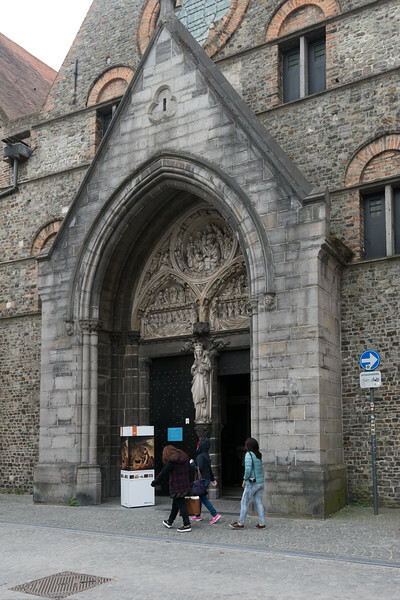 The church houses a venerated relic of the Holy Blood allegedly collected by Joseph of Arimathea and brought from the Holy Land by Thierry of Alsace, Count of Flanders. 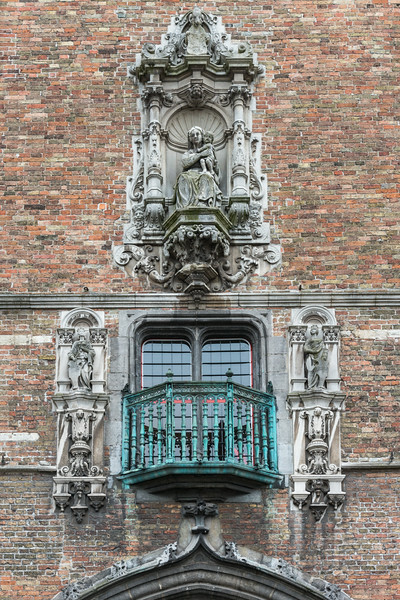 Stadhuis, Burg, Bruges, Belgium. 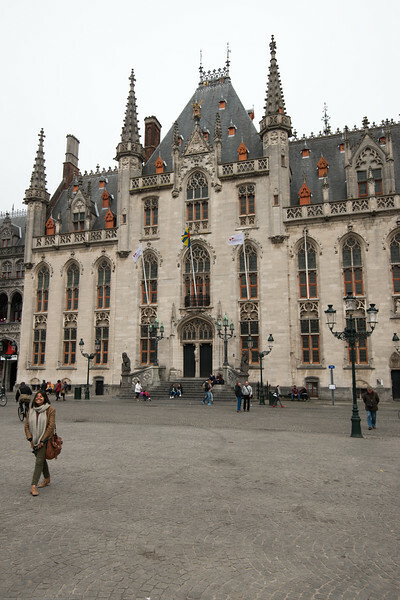 City hall built in 1376 with a grand, Gothic interior & a museum dedicated to art & area history. 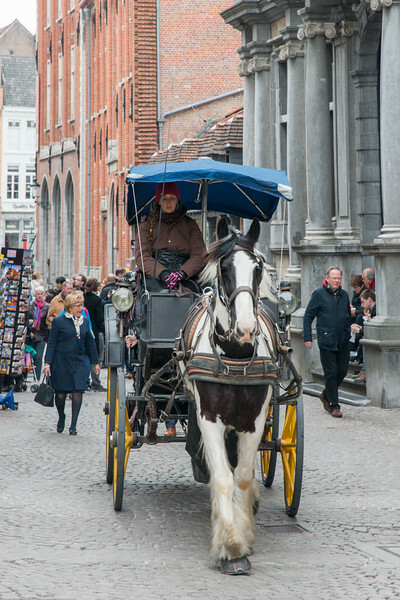 Horse carriage on the streets of Breidelstraat, Bruges, Belgium. 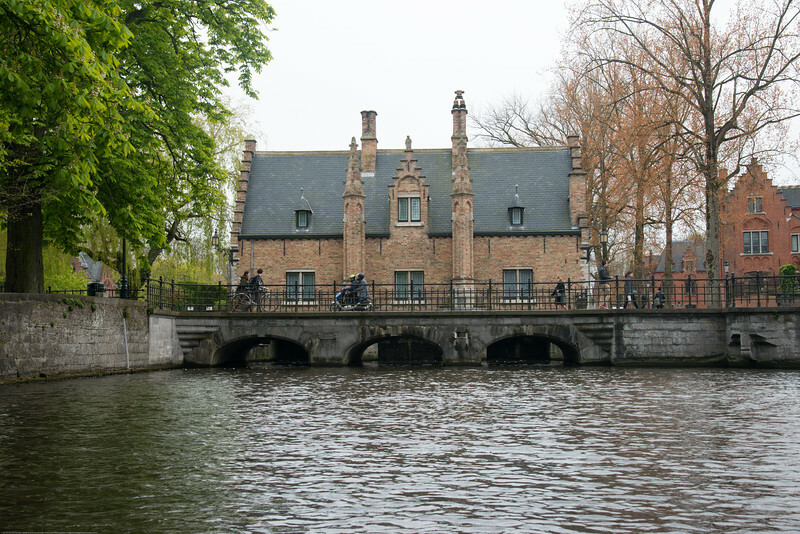 Horse-drawn Carriage is a good way to see the city. 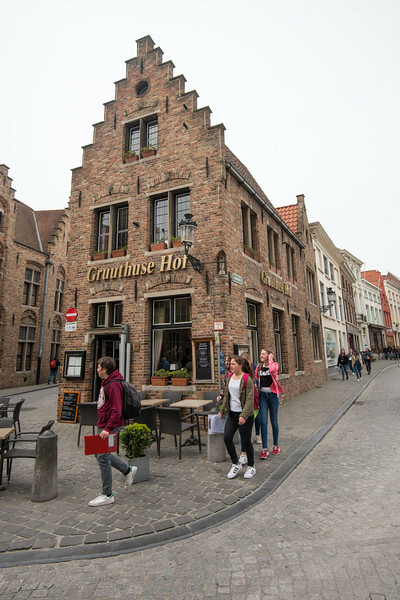 As you clip clop along the cobbled streets, you’ll get the whole fairy-tale experience when you grab a horse-drawn carriage tour around the old town. 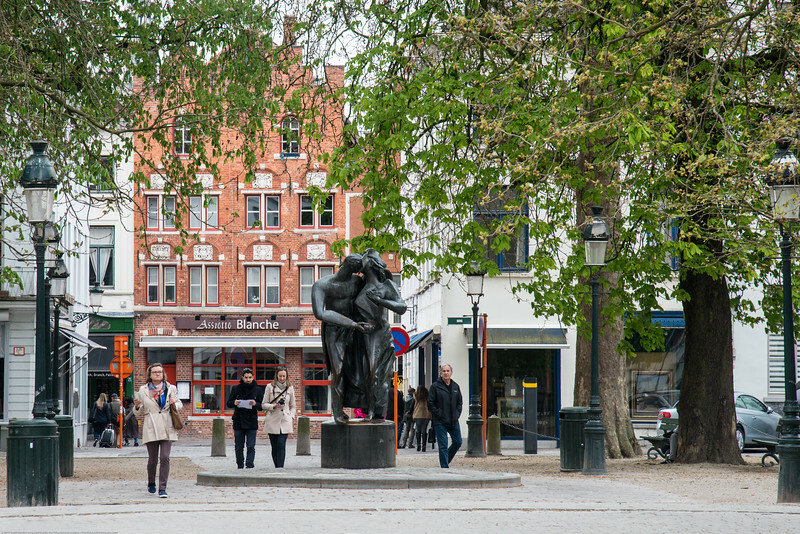 Head along narrow streets and through majestic squares with your four-legged tour guide. 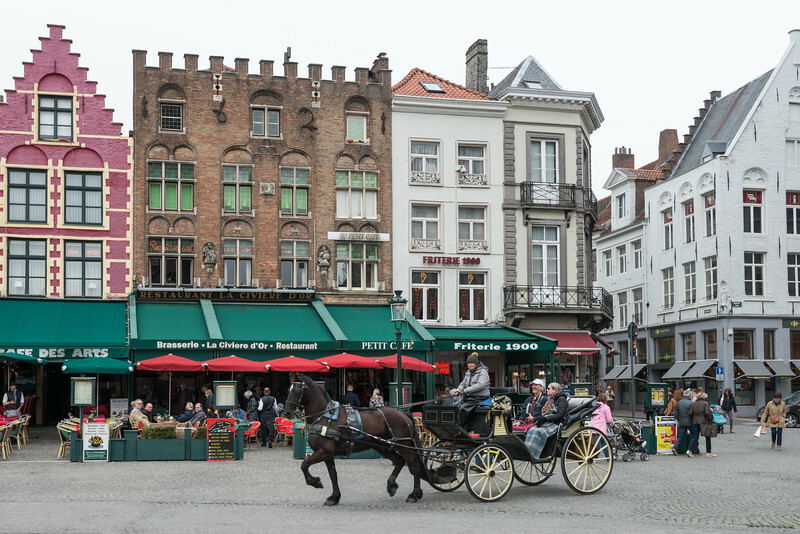 You’ll find the horses congregated around the Grote Markt. 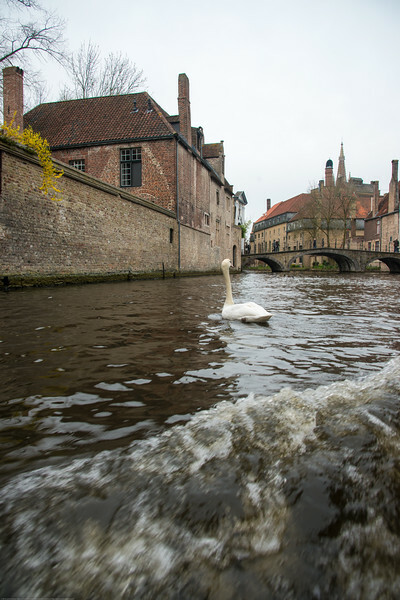 Bruges by boat. 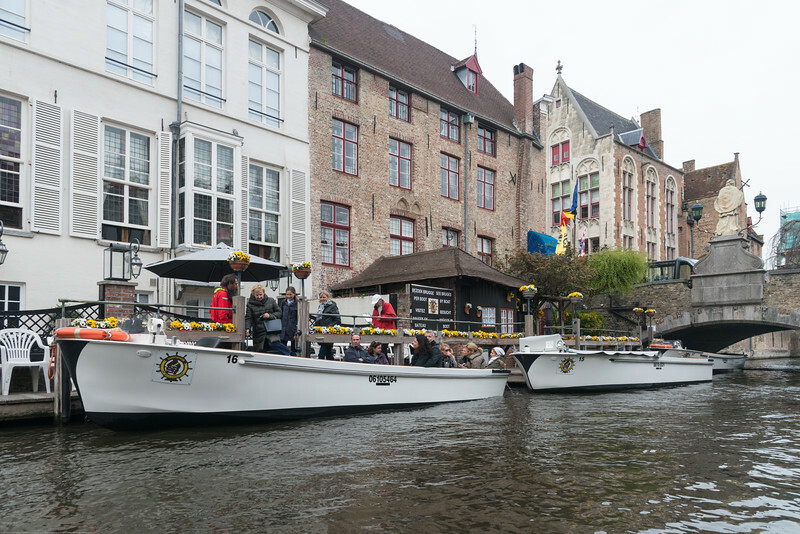 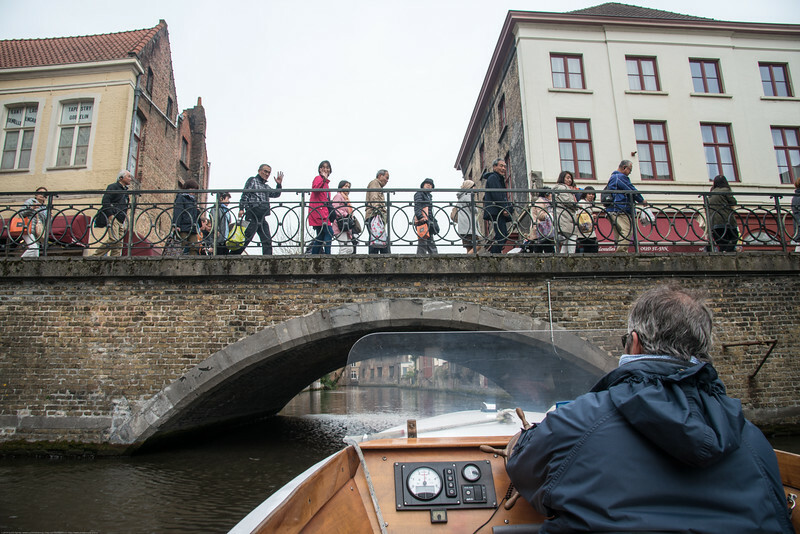 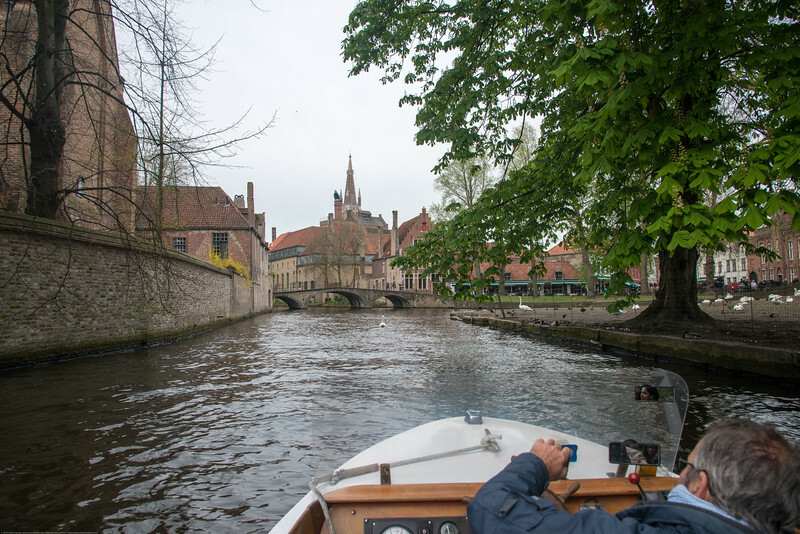 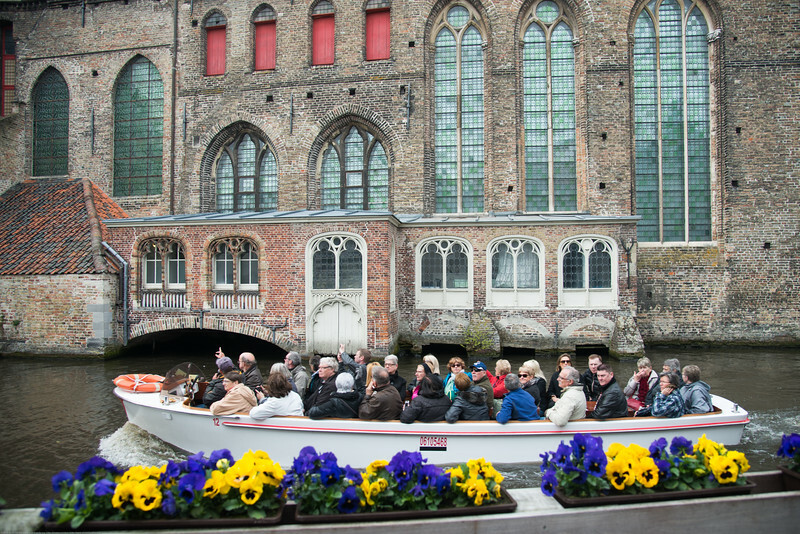 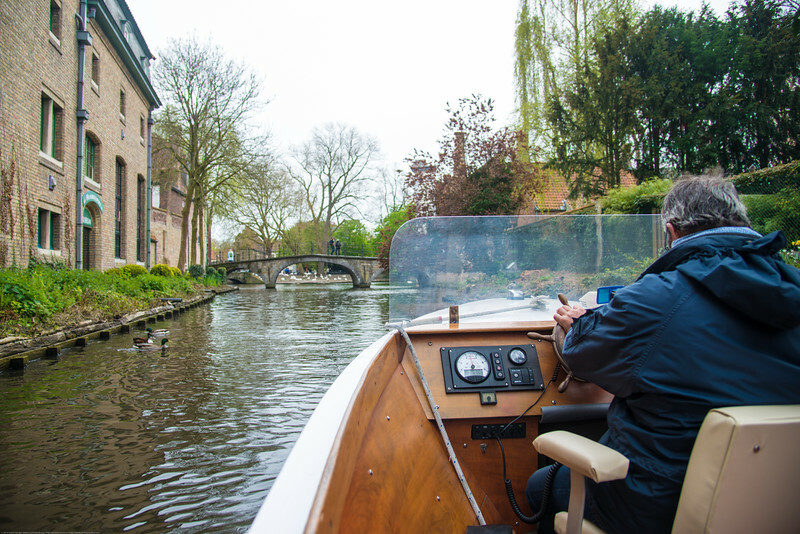 Whoever visites Bruges, the Venice of the North, is sure to make a boat-trip on its famous canals. 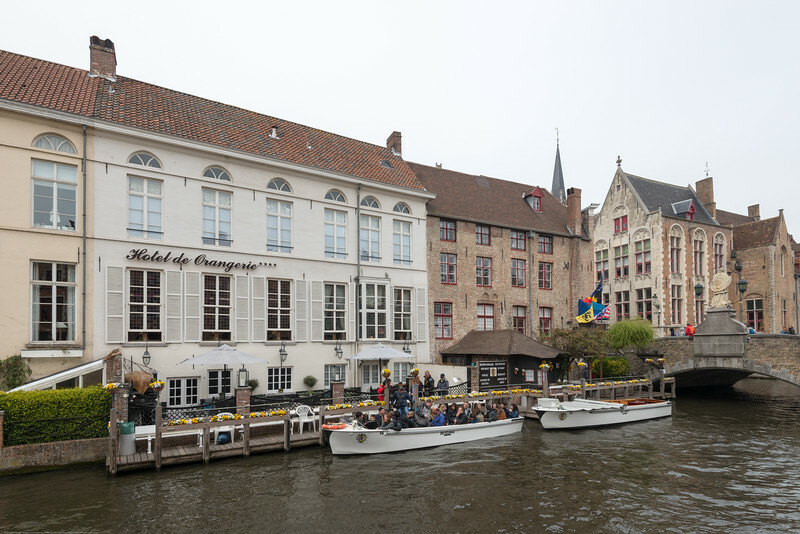 Bruges by boat, Stael nv, Katelijnestraat, Bruges, Belgium.